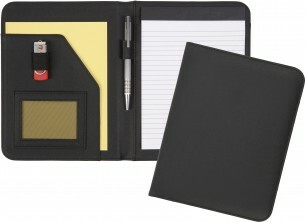 Keep your brand visible on the move with our promotional Ireby A5 Folders. The Ireby A5 Folder is made from Lightly Grained REACH compliant PVC. REACH ensures that any chemicals used in the making of these products are EU registered and monitored to ensure safety. Lightly Grained REACH compliant PVC.